I'm not sure I'd go to see the movie, but it's cool that it's getting made. Good to celebrate some positive achievements by Cambodian women as an encouragement to others. “The underlying theme is how these strong-willed young women were able to excel in a physically demanding sport like wrestling, and that should set an example for others,” added Chamroeun, who hopes the film will succeed in spreading Ny Samnang’s inspiring message among the younger generation. 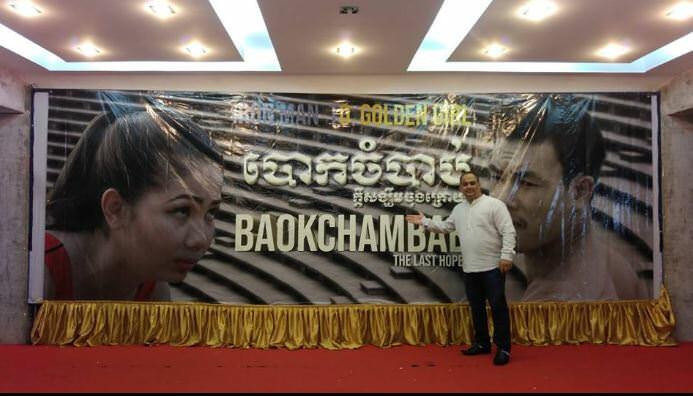 The film "Baokchambab" or "The Last Wrestling" is about the real life, the struggles and the dreams of a wrestling family, based on the real life story of Ny Samnang, Cambodian woman wrestling champion. The movie will soon be screened at the cinema in Cambodia, and is showing in six other countries. 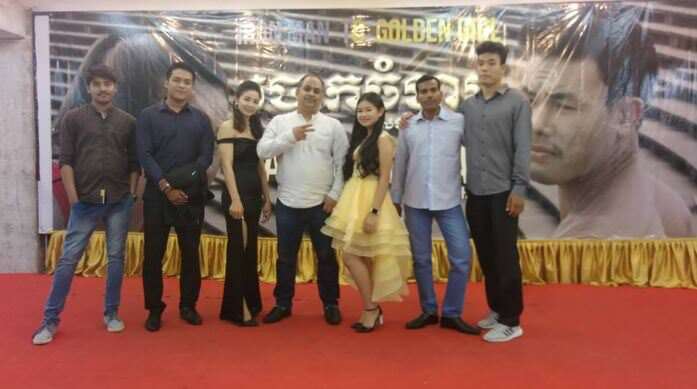 The film was introduced at a press conference on 31 May 2018, held by HE Vath Chamroeun, Secretary General of the National Olympic Committee of Cambodia. BaokChambab is Khmer wrestling; a sport in which two opponents try to pin (hold) each other’s back to the ground. A match consists of three rounds. Wrestlers perform pre-match ritual dancing. A wrestler wins a match by two out of three rounds. 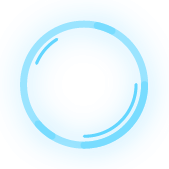 However, after each round, the loser is asked if he still wishes to continue with the match. A BaokChambab match is traditional accompanied by drum beats; two drums known as SkorNhy and Chhmol, (female drum and male drum). 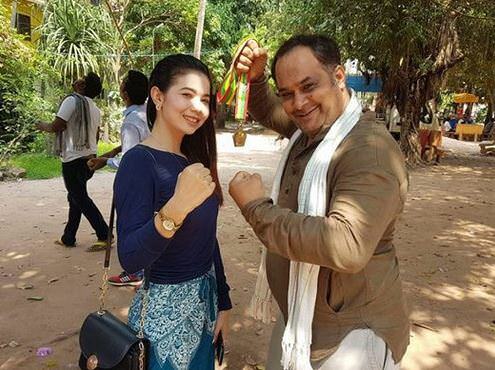 The true story of female Battambang wrestler Ny Samnang, who pursued medal success with her father’s passion for the centuries-old traditional Cambodian sport, has been turned into a 145-minute film Baokchambab (Wrestling) by Indian producer Manish Sharma, who is planning an August release for audiences in the Kingdom. With the fine-tuning of the film recently completed, the real-life struggles and successes in 2013 of the then 18-year-old Samnang is set to hit cinemas around the country. The movie is also likely to make it to the big screen in the Southeast Asia region.